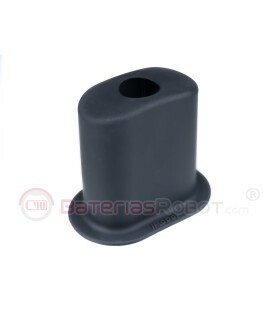 Less cables on the floor. 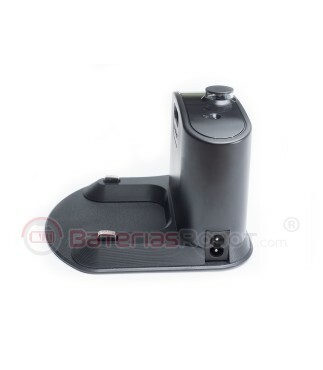 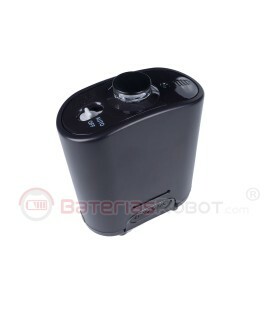 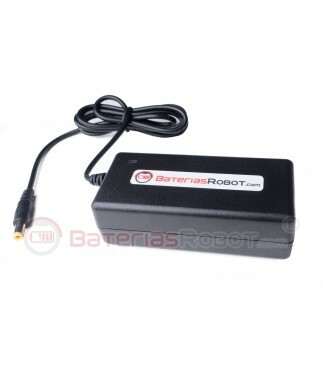 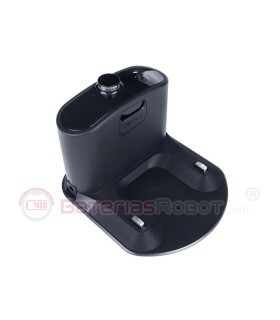 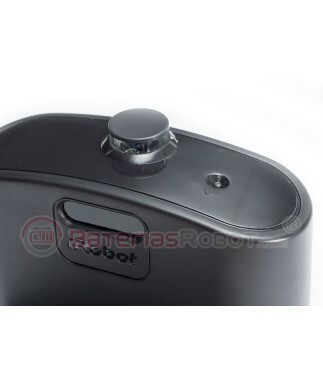 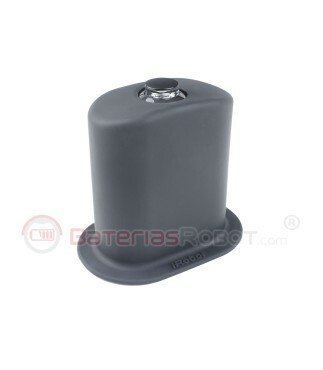 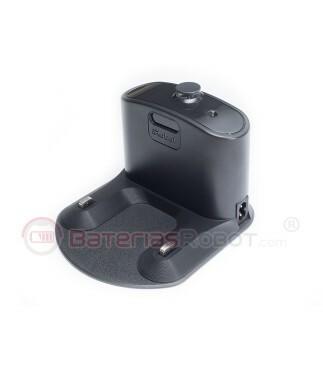 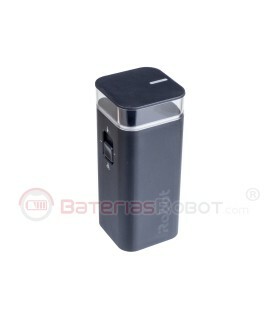 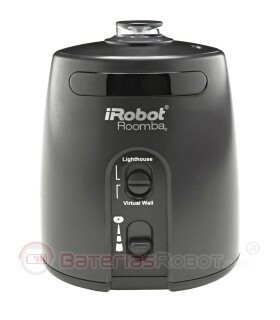 Charging dock for iRobot Roomba with charger included in the own base. 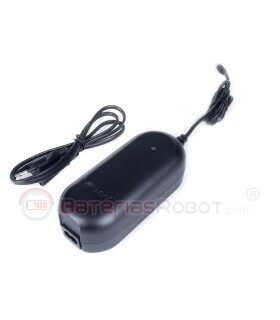 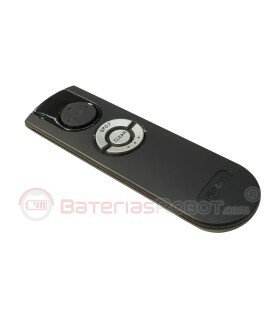 Compatible with all models from the 500, 600, 700 and 800 series. 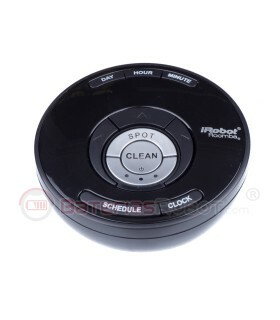 Remove cables and appliances on the floor. 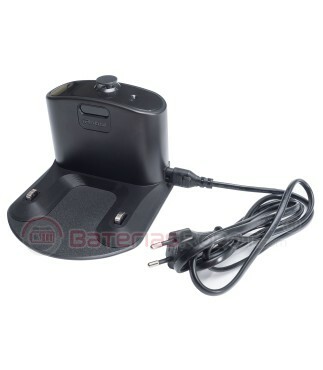 Compatible charging dock with all Roomba models and with an incorporated power supply.